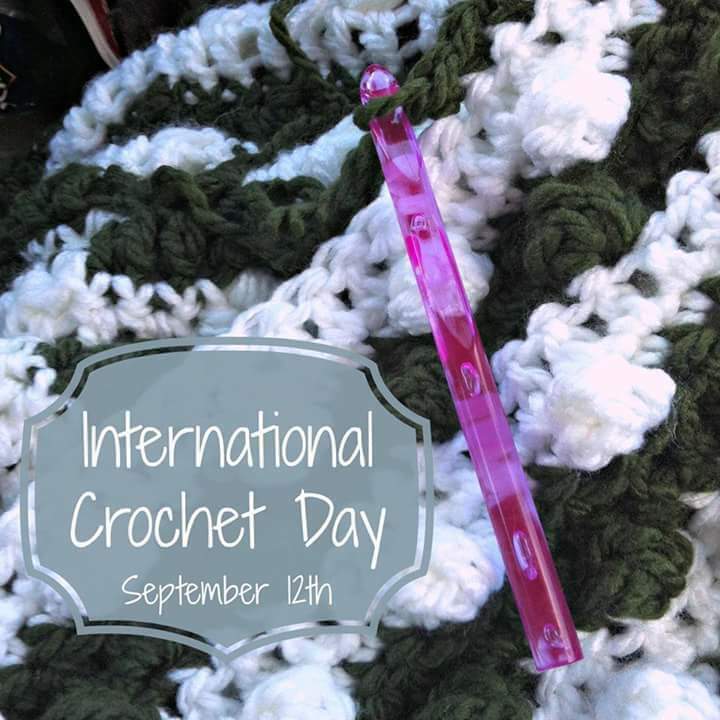 Happy International Crochet Day, crafters! 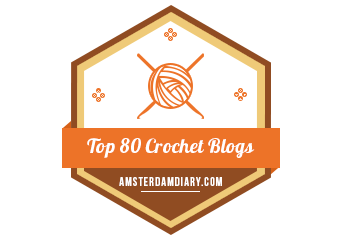 I hope you spend this lovely Saturday surrounded by beautiful yarns and good crocheting company! Previous postThe Growing Herd: More Sheep for the Blog!